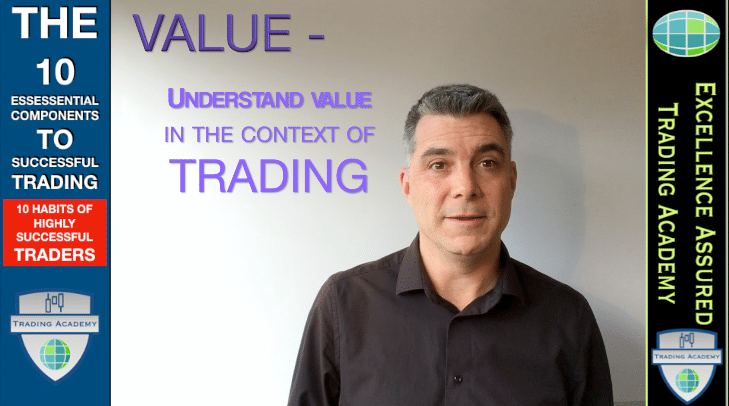 Backtesting means extensive testing of all aspects of a trading system over a long period of time. 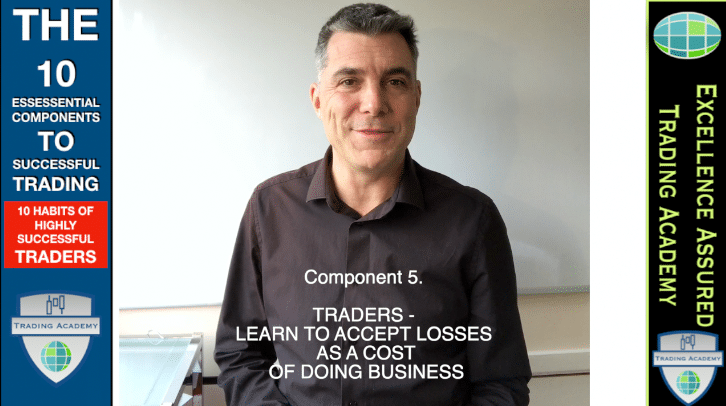 We are already on to component number eight to successful trading. 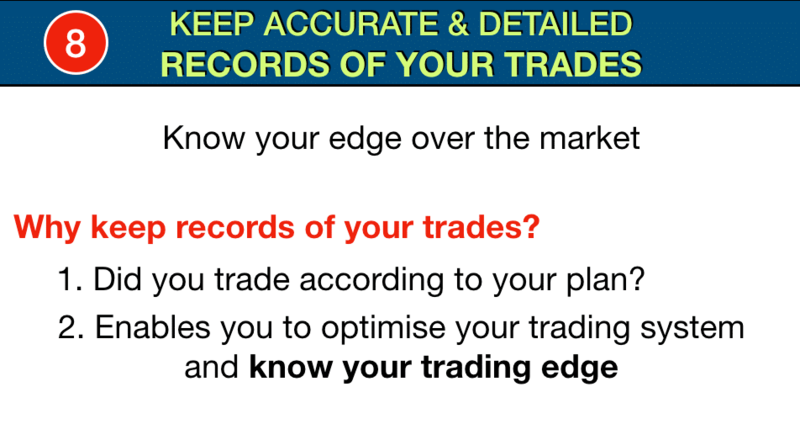 Successful traders Part 8 – Keep accurate and detailed records of your trades. 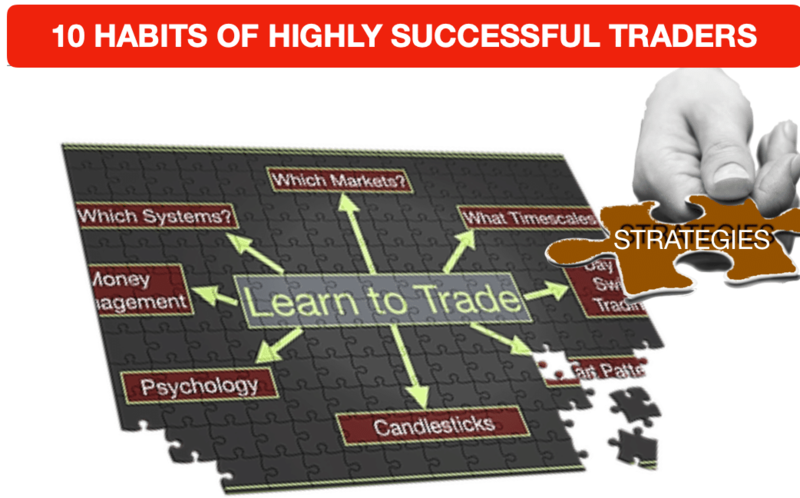 This is the eighth habit of highly successful traders. We are going to keep it simple today. 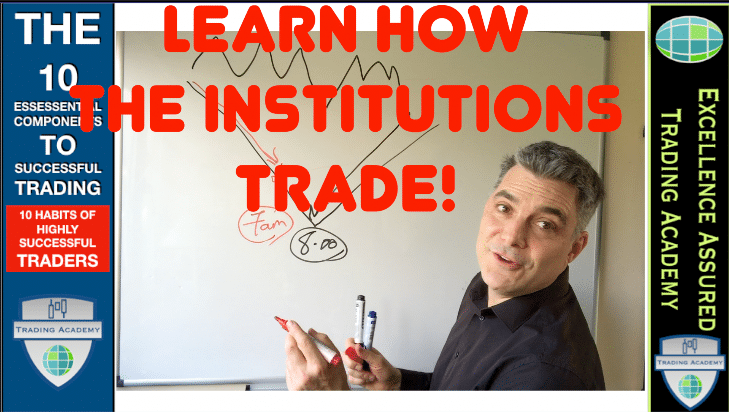 Learn how the Institutions trade to beat them at their game – BIG BANKS, HEDGE FUNDS and your broker! 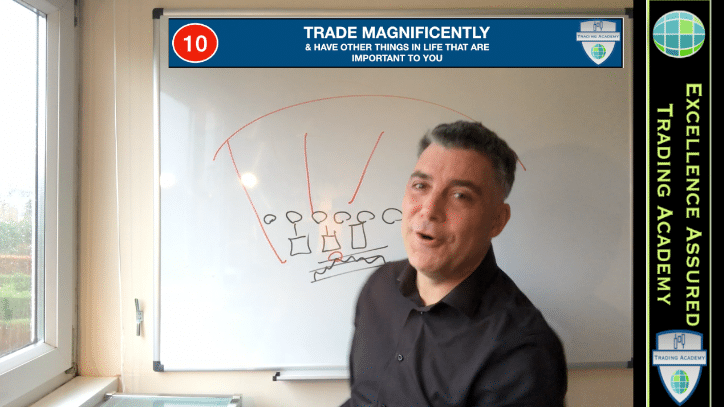 This is part 7 of our series – The 10 Essential Components to Successful Trading. 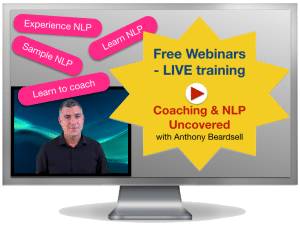 Learn to accept losses as a cost of doing business – this is the way to manage your emotions in trading. 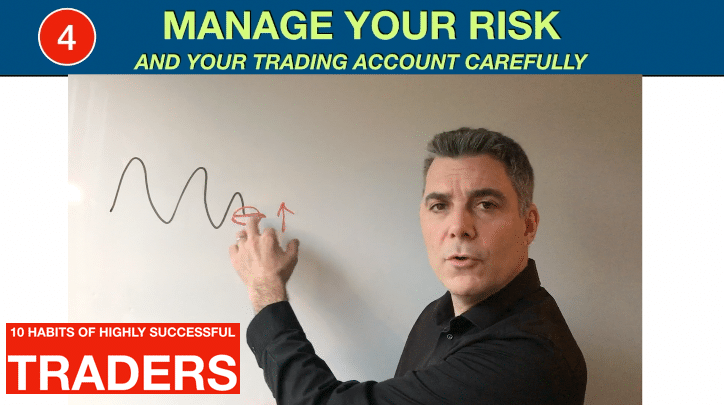 One of the hidden challenges in trading is that in order to trade profitably you must be able to find trades where you can sensibly manage your risk (potential losses). Take a look at the chart above. 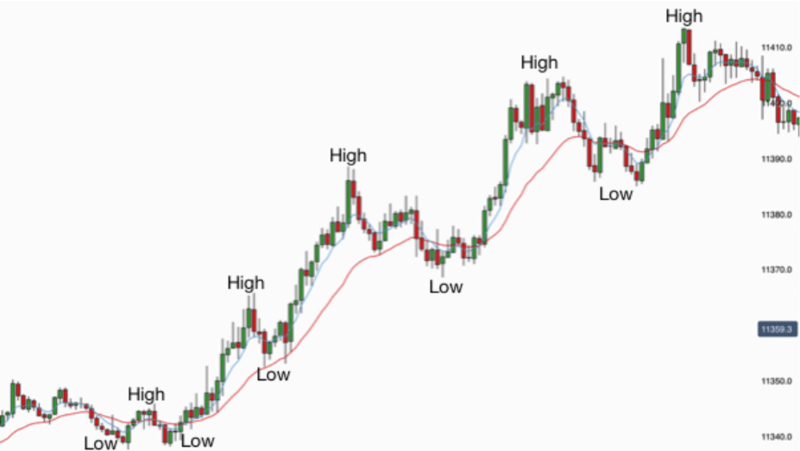 Is the market in a trend or a trading range? 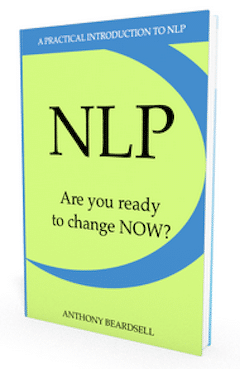 It is an uptrend, isn’t it? 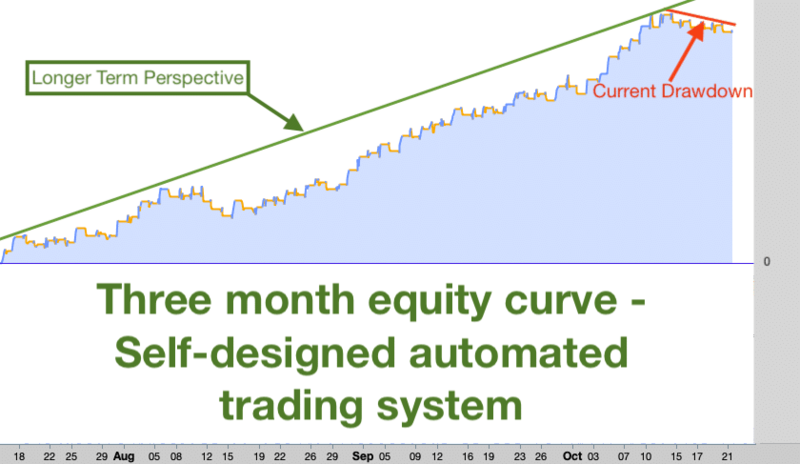 We are about to enter week 4 of my project – day trading with a self-designed robot. 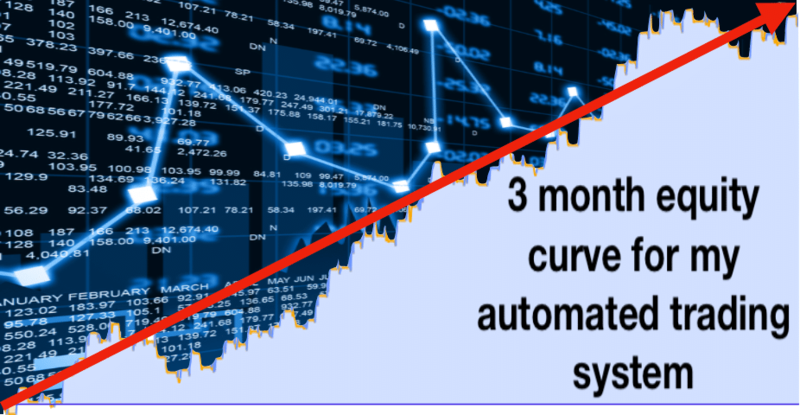 I am so excited about the future of this automated trading system, I can’t tell you!